Visual Rhetoric: How to communicate a strong concept. Visual Rhetoric Ad “What lies under” made by Ferdi Rizkiyanto (2011). In my language and semiology classes in the university, I learned that visual rhetoric was born from the rhetoric of literature. The one who noticed this was Roland Barthes in 1964, as he realized that the figures of speech as narrative techniques were being used on ads as well. 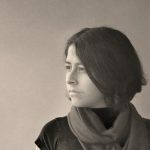 Through the text by María Acaso: The visual language (El lenguaje visual), I will take you through the world of visual rhetoric, showing you the narrative techniques in the world of pictures. Visual rhetoric is very important to communicate a concept in a powerful way, and thus, if you’re interested on finding techniques to improve your communication skills, whether you are a photographer, an artist or a graphic designer, I recommend you to keep reading this article. I will be explaining this in the easiest way possible, although I do recommend you to read more about semiology/semiotics later on to get a deeper understanding of the subject. Before getting started, I consider that it is important to remember the ‘figure of speech’ definition, as it is what makes visual rhetoric possible. (“Figure of speech” defined on Wikipedia). 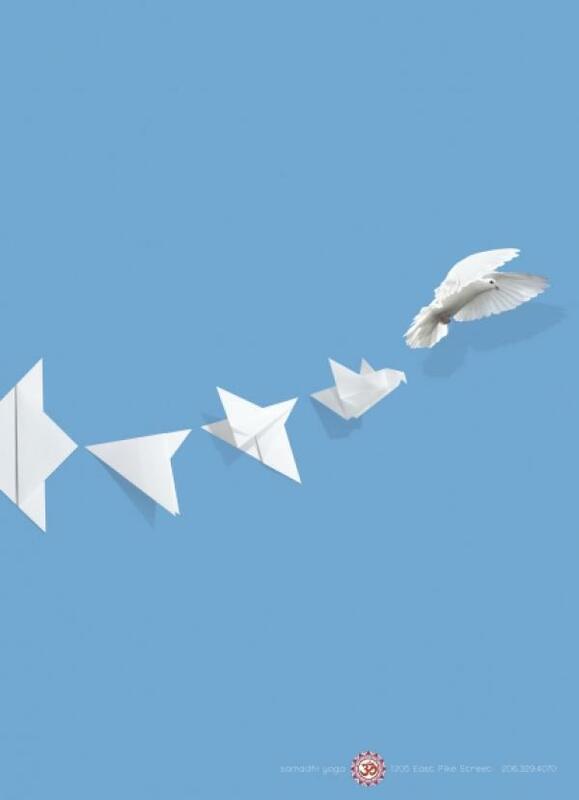 “Rhetoric […] can be defined as the system used to transmit a different sense to the one that originally corresponds to a certain concept, existing between the different concept and the original concept some sort of connection or similarity”. (Translated from María Acaso, 2006). This way, visual rhetoric is shaped by thirteen main figures, which at the same time are classified into four groups according to María Acaso. I will be defining them in the next paragraphs, by making my own comments based on what I read in Acaso’s text “El Lenguaje Visual”. Let’s get to know the figures of visual rhetoric! 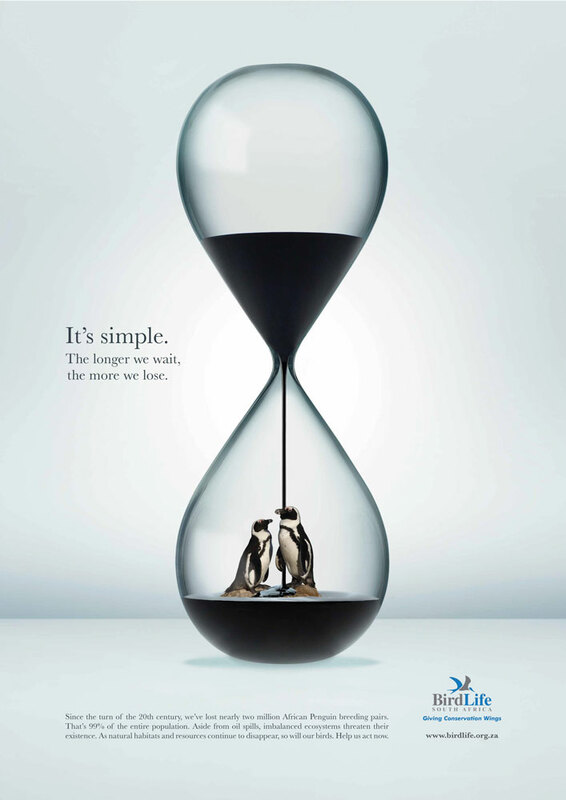 Metaphor example on advertising visual rhetoric. By BirdLife South Africa. Analogy example on advertising visual rhetoric. Save Our Sisters Campaign. Metonymy example on advertising visual rhetoric. 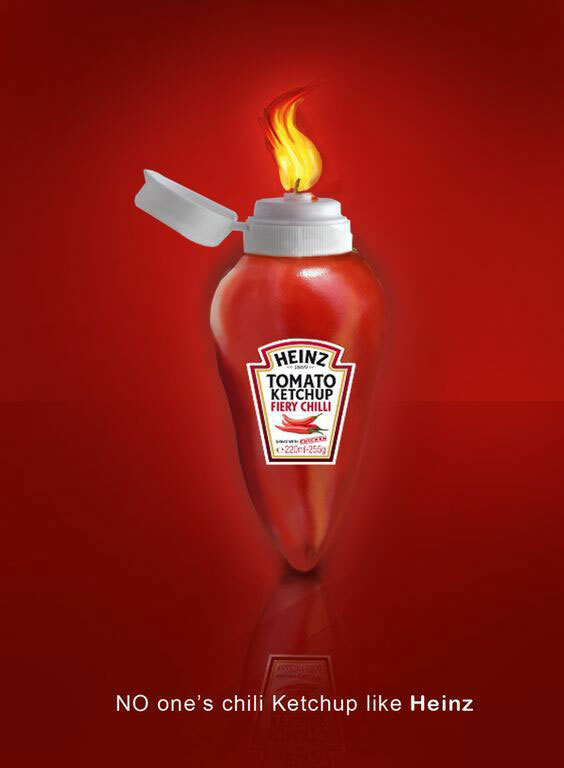 By Heinz. In the world of visual rhetoric, a metaphor occurs when a visual element is substituted with another one. This substitution has to be made according to arbitrary similarities between both elements; which means the metaphor is the author’s personal statement on visual representations. A good example of a metaphor is when a character is described as a “gold-haired” person. The character does not actually have gold hair, but blonde hair, and thus a metaphor is created to describe the hair in a more romantic way. We’re talking about an allegory when we see many metaphors at the same time. A very common case of this can be seen on religious representations. For example, gods in Hinduism are often a collection of metaphors that symbolize different qualities of the represented god, often established by conventions. 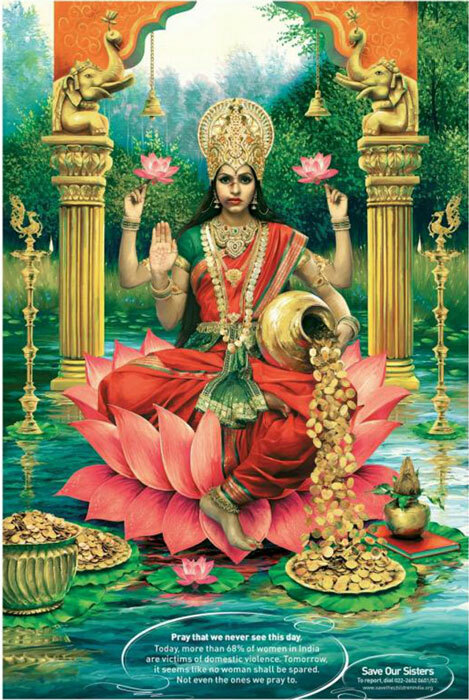 We can see a precise example of this on the Abused Goddesses Lakshmi ad, although of course many other figures of visual rhetoric are also present in the picture. This one is very similar to metaphor, except that the substitution is made by contiguity criteria. This means that the substituted element and the element that substitutes it are both related by a physical proximity or a notorious similarity. For example, to replace three kings with three crowns is a metonymy, as kings usually wear crowns. The visual trick is a visual rhetoric figure in which something that hasn’t been represented is interpreted. In visual rhetoric, according to various authors, every linear perspective representation is actually a visual trick. Escher’s work can also be interpreted as visual tricks, as do certain paintings that represent different shapes at the same time. This is a classic visual rhetoric figure. 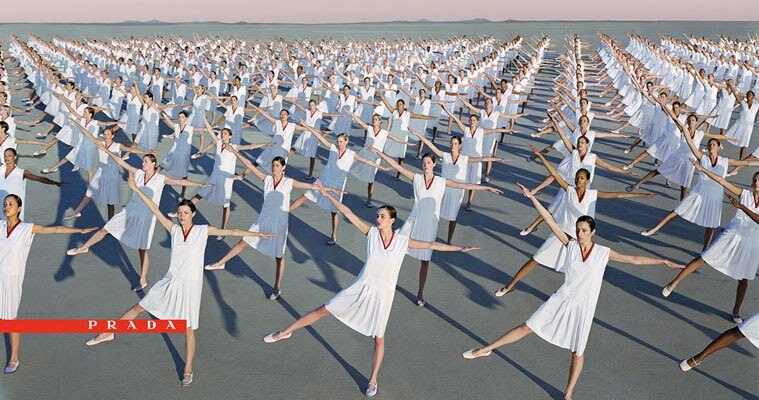 It is about giving human qualities to an object or an animal, making it dance or sing. It is used widely in ads and stories, such as Disney’s Cinderella. 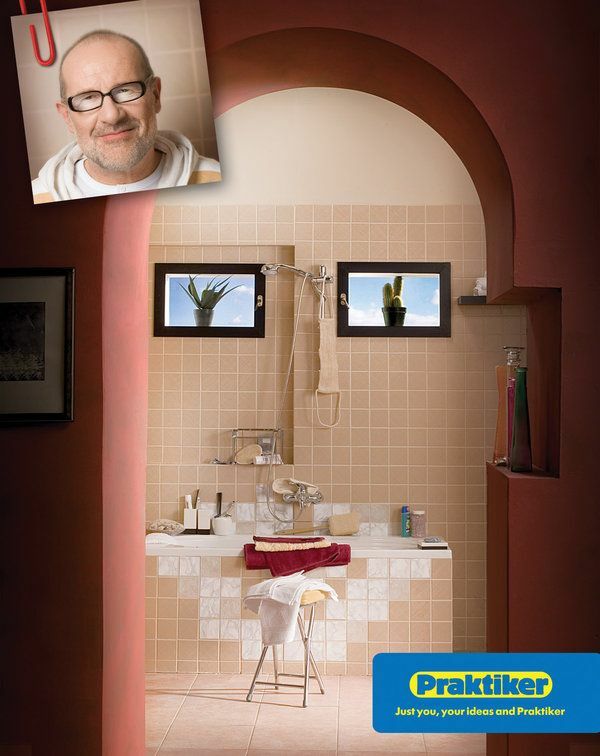 Visual Trick example in advertising visual rhetoric. By Praktiker. Personification in advertising visual rhetoric. By Pledge. An opposition is born when two objects are compared by what makes them notoriously different. By this, I mean that both objects are being compared because of their differences. A clear example of this would be the Ying and Yang, which features the feminine vs. the masculine; the day vs. the night. We are facing a parallelism when the objects compared are similar. To be more specific, it is when two elements are being compared based on their similarities. An example of this would be that both Japanese people and people from Galicia, Spain, are especially good in making seafood. On ads, parallelism can be used to compare a cheetah’s speed to that of a fast car. Gradation is a type of parallelism in which the concept of scale has been included. It is widely used on graphic designs, when there are more than two elements being compared. When a gradual change is made to transform an element into another, we are witnessing a gradation. 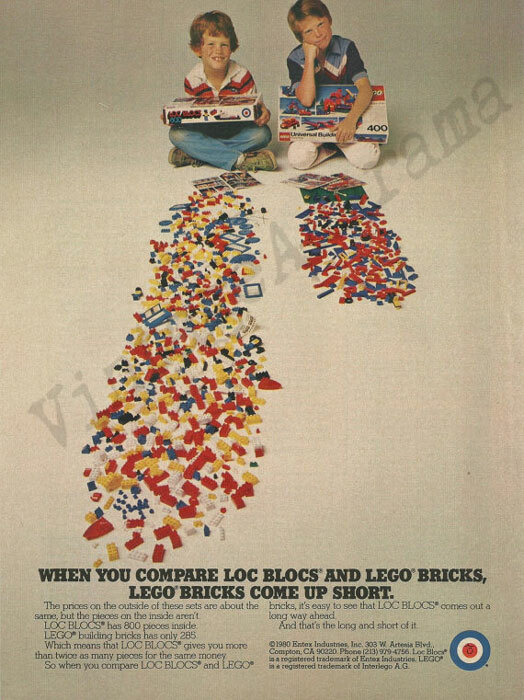 Opposition example in advertising visual rhetoric: it is shown how Lego Bricks boxes have a lesser amount of bricks than Loc Blocs. 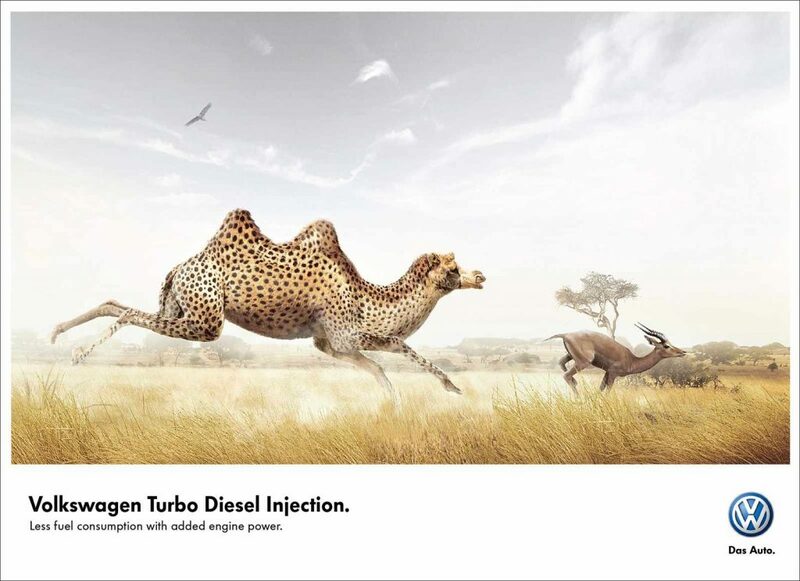 Parallelism example in advertising visual rhetoric: The camel has added power by looking like a cheetah, as does the Volkswagen with the Turbo Diesel Injection. Gradation example in advertising visual rhetoric. By Samadhi Yoga. On visual rhetoric, an anaphora can be seen when an element is repeated multiple times. This repetition can happen inside the design, but it can also mean the repetition of the design itself. For example, Andy Warhol used to do this with his work, to demonstrate that art had stopped being a unique piece of work. The anadiplosis is a figure of visual rhetoric in which the beginning and the end are represented in the same scene. In general, the dimension of time is needed to use this figure, which is why it is more common on movies and fairly uncommon on static images. However, there are static images that use anadiplosis, and that can be a very strong resource; such as the Ouroboros (the snake that bites its own tail). This one is a fairly common figure in visual rhetoric. It is about exaggerating certain features in an unrealistic or deliberate way, in order to make a more direct statement. A good example of this is the one on the Tubrica ad, in which an elephant can be seen walking over one of the company’s products: a pipe. Here, the hyperbole is used to show the pipe’s resistance, by being able to stand an elephant walking over it. Iveco uses a similar resource with its tow, showing it’s capable of carrying anything necessary, even a heavy elephant. 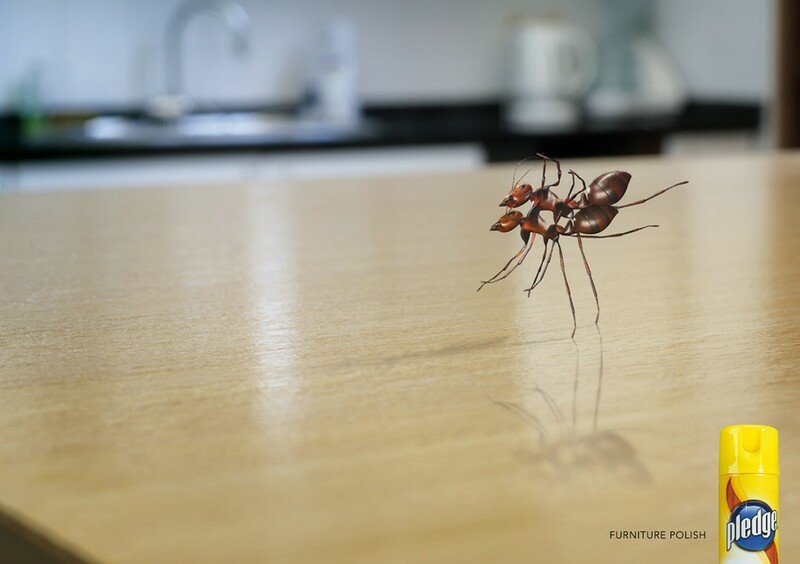 It is a borrowing when the style or the work of a different artist is used in order to make a statement. For example, Marcel Duchamp’s parody of the Mona Lisa is a borrowing; actually, it is “appropriation”. Deleting an element that can strongly change the picture’s meaning is an ellipsis. The example María Acaso shows us is that of the elimination of a face’s features. The example shows a picture with an empty face: it doesn’t have a nose, nor does it have neither lips nor eyes, changing the meaning of the face shown to us by eliminating these crucial features. Anaphora example in advertising visual rhetoric. By Prada. 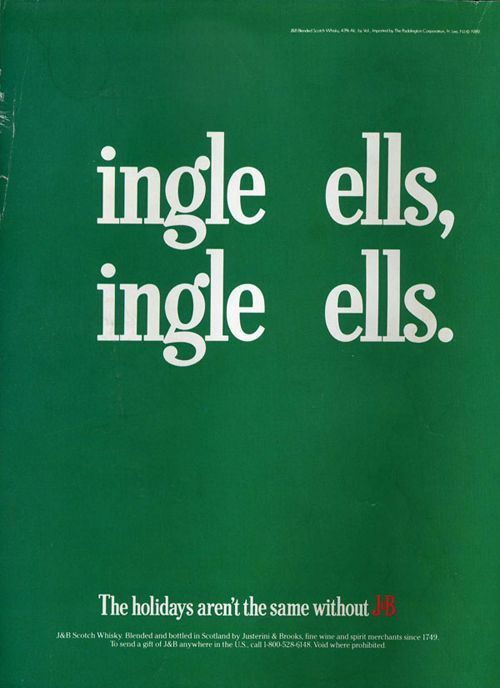 Anadiplosis example in advertising visual rhetoric: Where it starts, it ends. 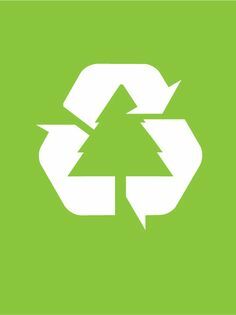 Recycling symbol, poster made by Anton Shlyonkin. Hyperbole example in advertising visual rhetoric. 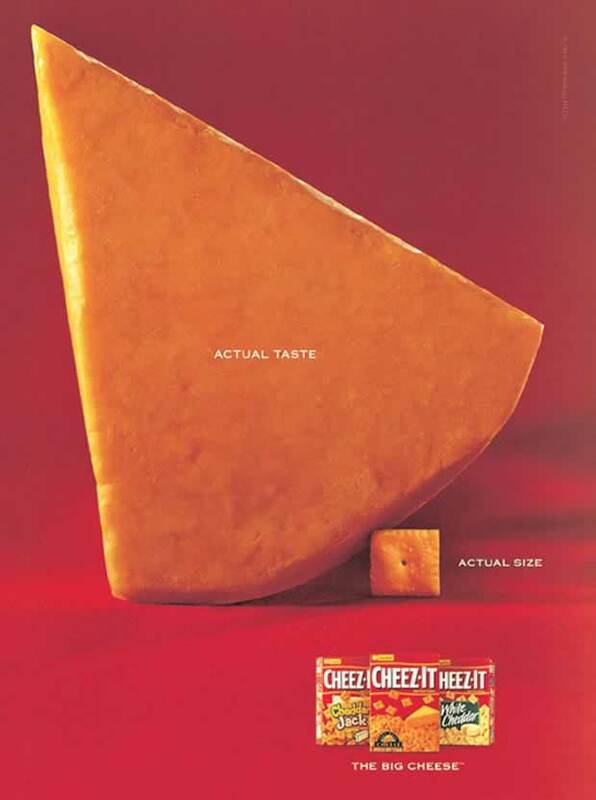 Cheez-It Ad. Visual Rhetoric: Conclusions and final comments. Visual rhetoric is widely used in ads, graphic design, art and photography. Without a doubt, it is a powerful tool to communicate concepts in a creative way, and it is always a good thing to study for a second and a third time the different figures of speech to give ourselves ideas on how to transmit a concept. We have to remember, however, that visual rhetoric is a heritage from the world of literature and oral language; which is why it wouldn’t be a bad thing that a creator of images was also a passionate reader. Figures of speech can give us ideas on how to visually represent things; imagination is also unraveled when reading literature, which is why my advice is to read works of literature that contain lots of figures of speech if you’re feeling with little to no imagination. Finally, it is important to add that the thirteen visual rhetoric techniques mentioned above are not the only ones that exist, and many of them can happen all at once, together, on a single picture. Since it is indeed a complex subject, it is important to keep studying figures of speech and to deepen your knowledge even more. Also, if you want to check out an artist who constantly uses visual rhetoric on her photographs, I strongly recommend you to see Brooke Shaden’s work. You can also check out my fine art gallery to see how I’ve used visual rhetoric in my own body of work. If you enjoyed this article, or you have any doubts, you’re welcome to write down a comment. I always enjoy answering! María Acaso (2006). El Lenguaje Visual. Barcelona, Buenos Aires, México: Paidós. Borrowing / Appropriation example in advertising visual rhetoric. 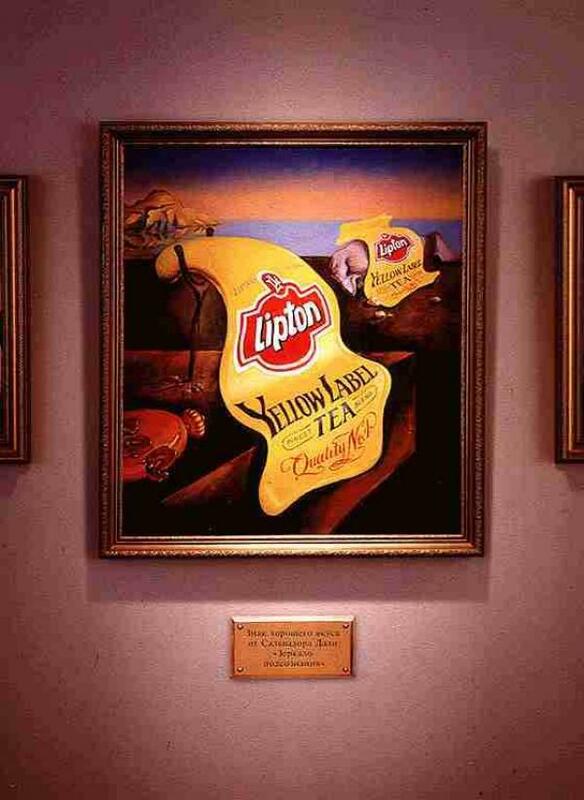 By Lipton. Elipsis example in advertising visual rhetoric: Key letters were deleted in order to deliver the message. Ad by J&B Scotch Whisky. Join my adventures by subscribing to my newsletter, and get a FREE texture pack just for getting on board! I’m interested on international and individual concepts related to human beings. Naufragia is my open diary with an emphasis on photography, design and art, as well as humanist investigation. I search and dive deep in every project until I reach its soul. I’m open for commissions and good conversations. Want to join my adventures? Photography on Public Domain by Wikimedia Commons. As an artist or designer, it is indeed very important to know the basics of the life of Toulouse-Lautrec. The Toulouse-Lautrec Biography, relates the life of a great artist with irreverent and unique lines. He was born in southern France, in 1864, during a period named as the “Second French Empire”. Around this time and in the following years, France had an economical boom under the ruling of Napoleon III. However, later on France passes on to the Third Republic, with big changes in the country’s political administration, turning France into a democracy. It is important to remember that during this time, France represented a great power on a worldwide level. France also conquered many African countries and imposed colonialism. With the Californian gold-fever and the country’s economical growth, things were looking good for France, and most of all they looked great for a boy like Toulouse-Lautrec, who was born into a wealthy family. However, Toulouse wasn’t the classical wealthy boy. On the contrary, he had been born with dwarfism and he never fit well into the aristocratic way of life that his family offered. The Toulouse-Lautrec Biography speaks of a person with a complex, full of physical problems, but with a great passion towards art. Toulouse-Lautrec had both of his legs fractured when he was little, and when he grew up he was only 4,26 feet tall. It is said that Lautrec’s manners were so inappropriate, that he even blew-in strongly the mucus in his nose when in public. As for his dwarfism’s origin, it is probable that it happened because his parents were cousins: it was an arranged marriage; but although if they were cousins, they couldn’t have been more different on their personalities. Lautrec’s mother was pure, quiet and religious, while his father was very eccentric, liked going out for hunting, and it could be said that he also enjoyed being a travesty from time to time. Lautrec’s genetic “accident” shadowed him all his life. Even though he enjoyed life on the countryside, he soon came aware of his fragility and incompetence, something that caused his father to reject him harshly. During Lautrec’s childhood, his parents tried to pay him the most varied procedures to heal his condition: electricity, cold water under pressure, hot water baths, stretching methods… some of these procedures were nice, but others were extremely painful. Maybe this childhood full of problems would cause Lautrec to develop a particular interest on ugliness, because he felt part of it. When growing up, Lautrec decided to go to Paris. His family wanted him to learn the art of shapes in the most academic way possible, Bonnard-style, however; this wasn’t what Lautrec wanted, and thus he decided to learn the art on the streets, inside pubs, concentrating on “The New Poster Art”. He was a very particular character: after getting drunk, he went to his atelier in the mornings. Then, after work, he attained to have dinner with his mother in the aristocratic Paris, just like a perfect son. 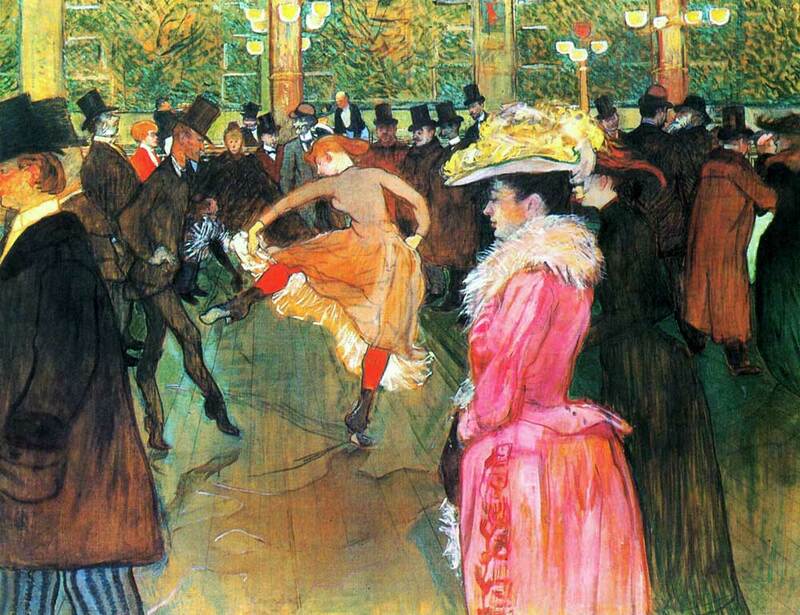 Lautrec’s affairs with nightlife In Paris, associated with people with bad reputation, prostitutes and “low-life”, were starting to affect the family name reputation; thus his father ordered him to start signing his art with a nickname. The nickname used was LOST, being a reference to him losing his name: “Toulouse” (pronounced as To Lose). Despite the efforts made, Alphonse, the father; decides to sell his son’s heritage so that he won’t inherit anything. After this, Henri Toulouse-Lautrec takes distance from his family in 1884. It is in this moment when Toulouse gets even more acquainted with nightlife, becoming friends with Bruant, to whom he made various posters. Later on, Toulouse decides to move into a brothel; as he was obsessed with prostitutes, who were part of his social life. Toulouse-Lautrec Biography: His art and his fall. If there is something in particular to reminisce from Toulouse’s artwork, it is that he did not draw people’s legs. For example, when looking at his mother’s portrait, we always see her half upper-body, hiding the lower part. However, when it’s about prostitutes, he portrayed them in the most dynamic way: with big, jumpy legs as the main asset. It is inevitable to think that Lautrec had a certain problem with this, since he had fractured both his legs and suffered from dwarfism. Despite being an aristocrat, it was in the darkness of the lowlife where he felt home. He liked being with his people; he didn’t have to pretend to be someone else, as he used to do in the high society of France and Paris. Toulouse’s favorite was the absinthe, which was green-colored and highly alcoholic drink that stimulated thinking. Lautrec had an aversion for parrots, and when drinking the absinthe he felt he choked them in some way. His favorite place to be at was, of course, the Moulin Rouge, where he enjoyed the Can-Can dancers. Living this crazy life, Lautrec’s mother, the pure and religious, could only walk away from him. In 1899 she returns to southern France, leaving Paris. This was something Lautrec didn’t like at all, and he became an alcoholic… this would mean the beginning of his fall, alongside a terrible Syphilis. These two factors turned him into a paranoid; he lost his friends, his job and his relationship with his family. Even his uncle, who had taught him to draw and paint when Lautrec was only a kid, was so disgusted that he burnt down some of Lautrec’s artwork. During the artist’s last years, Lautrec entered into a sanatorium; the place in which he made one of his best works, which were, by the way, made from memory. Nevertheless, when he got out of the sanatorium he started drinking again, worsening his state of health. In the end, he died alongside his parents, months before his 37th birthday. I’m interested on concepts related to human beings. Naufragia is my open diary with an emphasis on photography, design and art, as well as humanist investigation. I search and dive deep in every project until I reach its soul. I’m open for commissions and good conversations. Want to join my adventures? Our identity… Who are we in this world? The Aperture: Learn from the hard times. Adversity can be a great teacher. Brooke Shaden: Surreal and Inspiring Photography. Visual Rhetoric: How to communicate a strong concept. — Naufragia on Brooke Shaden: Surreal and Inspiring Photography. Copyright 2017. Design and Content © Naufragia. Web development: © SensMedia. All rights reserved.